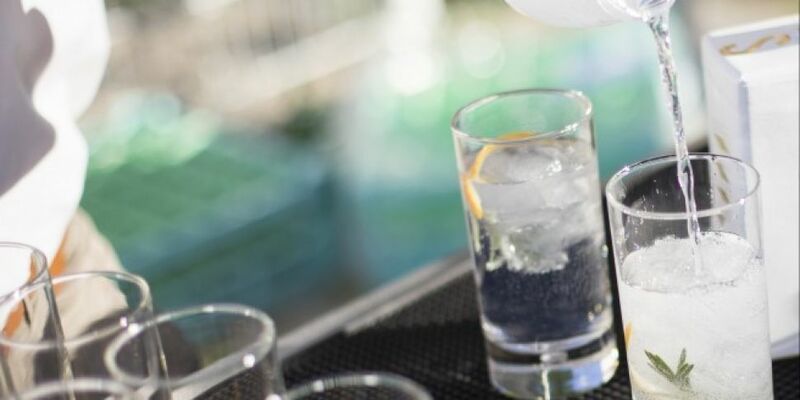 Gin has become the tipple of choice for Irish people over the past few years and producers of the popular drink are now aiming to treble sales by 2022. The Irish Spirits Association has launched a new five year strategy for the sector. Sales jumped by 44% last year and the new plans aim to sell five million bottles of Irish gin worldwide over the coming years. "Particularly in rural Ireland in creating jobs, I see more people coming into the business, more distilleries. I see growth. I see significant job creation. Visiting Ireland will be a bit like visiting Burgundy, Cognac or Bordeaux in France where you'll be able to stop off and enjoy the experience and go on to the next one." "We're now at a stage from 2011 when it was just an idea, we employ 17 people, we've 6 people on the ground in the U.S., we've 4 down in the distillery making gin and whiskey and poitín and export is 80%, we're in 40 markets around the world."